Botox injections are most notable for their ability to smooth out fine lines and wrinkles. And while Botox is an effective way to erase crow’s feet and deep wrinkles in the face, it can also be used to treat a wide variety of medical issues. Read on for more information about the amazing treatment that is Botox and its wide variety of uses beyond wrinkles. Strictly speaking, Botox is a branded name for botulinum toxin type A, a neuromuscular blocker that paralyzes whichever muscle it is injected into. The reason Botox is so popular for treating wrinkles is because it forces the muscles in your face to stop contracting, which is what happens when we smile, laugh, frown, squint, etc., over time. Botox was actually first developed in the 1980’s to treat muscle spasms. It wasn’t until the late 1990’s that it became a popular cosmetic procedure to smooth fine lines and wrinkles. Eyelid twitching (blepharospasm) and crossed or lazy eyes (strabismus) are both eye issues that Botox can correct. In fact, researchers first developed the medical use of botulinum toxins to specifically treat strabismus. It works when injected into the muscles that control eye movements, therefore correcting any spasticity or misalignment in the eye muscles. People suffering from the agony of chronic migraines can find relief with Botox injections. Since chronic migraines are a neurological disorder, botulinum toxin injections have been proven to disrupt the chemical signals to the brain that cause migraines. Doctors will administer the injections to specific areas around your head and neck, primarily the back of the head, forehead, temples, bridge of the nose, neck and upper back. Botox can also help people who struggle with incontinence or have a constant, urgent need to urinate. 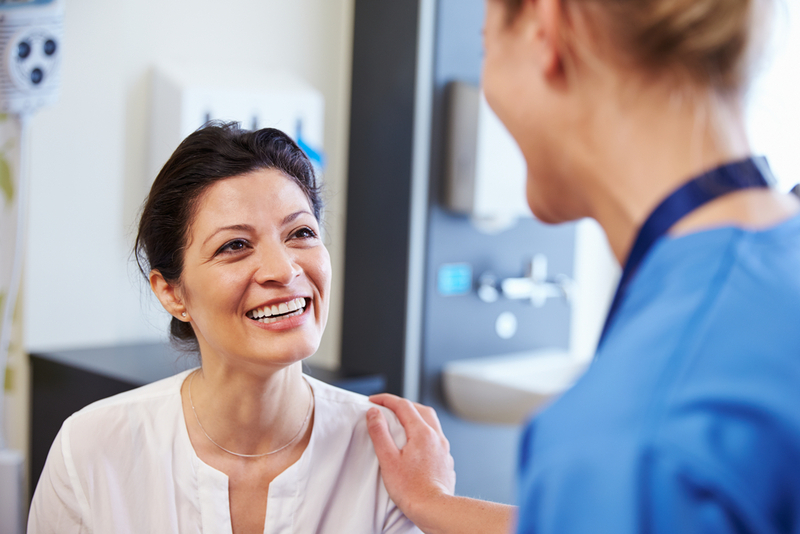 By paralyzing the muscles and nerves that surround the bladder, these injections will effectively control incontinence or overactive bladder issues for up to eight months. While not detrimental to one’s health, the embarrassment of excessive sweating can wreak havoc on someone’s quality of life and self-confidence. Also known as hyperhidrosis, excessive sweating can be treated with botulinum toxin injections to block the chemicals that activate sweat glands. On a similar note, they can also help control excessive salivation, particularly in Parkinson’s Disease patients who have lost the ability to swallow. Keep in mind that botulinum toxins are not a cure for any issues you might be experiencing. Depending on the issue and where the Botox is injected, the treatment will last anywhere between 3-9 months. The symptoms will return as soon as the medication wears off. There are also other kinds of botulinum toxins like Dysport, Myobloc, and Xeomin, which will all give different results depending on your needs. 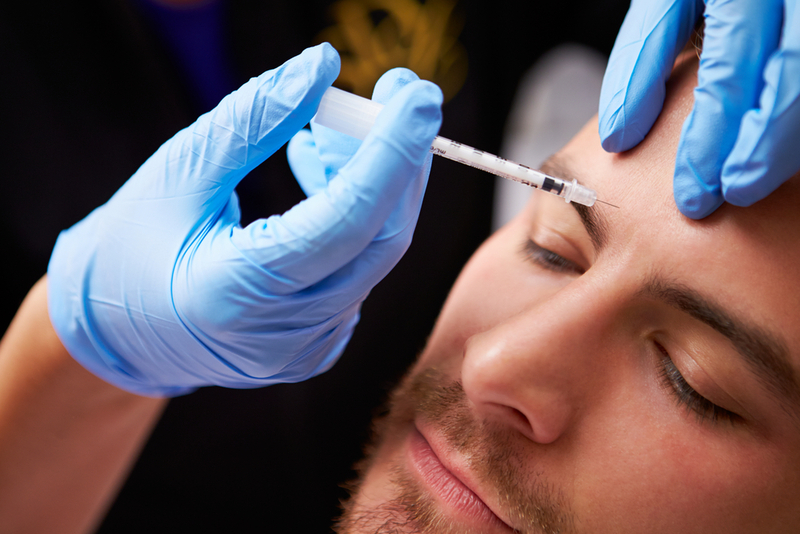 If you’re considering botulinum toxin injections for any issues you might be having, always consult a medically-licensed professional who is trained in administering these kinds of injections. Dr. Hannah Vargas of Vargas Face & Skin Center has years of experience giving both men and women botulinum toxin injections and other injectable fillers that meet their unique goals. 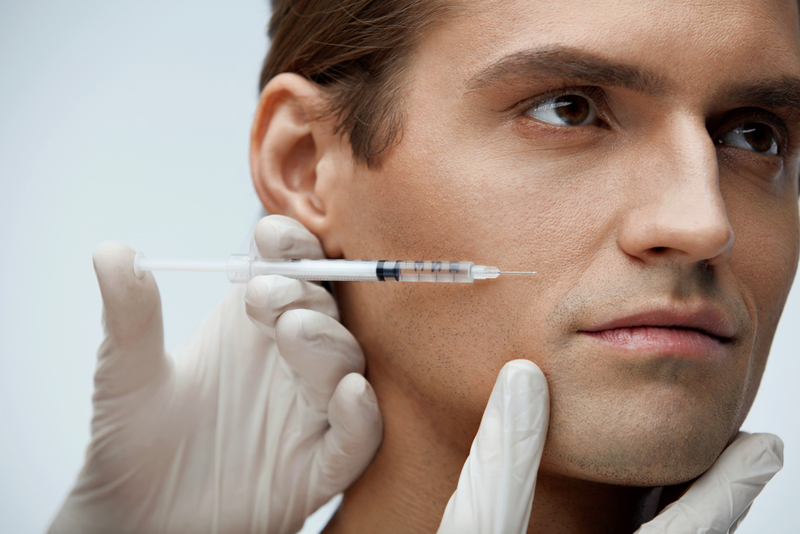 Contact us today for a consultation and to see if botulinum toxin injections are right for you! Hi, this information helps me a lot to get rid of this botox skin problem and I have been very thankful to you for providing this solution. Keep updating thankyou. previous post: ArteFill in Kansas City is now Available at Vargas Face & Skin!